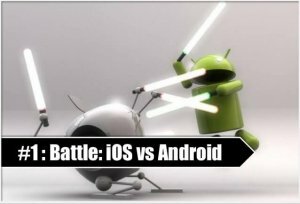 In this tutorial, we have included information for those tech startups, which are trying to create registration screen with password verification in Android or iOS application. Here, we have explained how password criteria is being verified using Flutter animation by following some simple steps while creating a registration screen. Let’s get started with it. A text field is a field, where users enter text such as name, email, password, etc. It takes input from users in the form of plain text, numeric, or special character. In order to enter data within the text field, it’s users need to tap on the placeholder to open the keyboard to write anything. 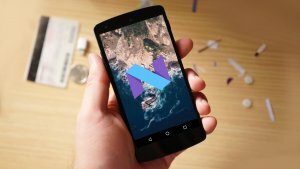 In this Android app tutorial, we have created a strikethrough animation to check password verification at the time of registration. To give some hint about the required password criteria, we have provided one of the features of Textfield. 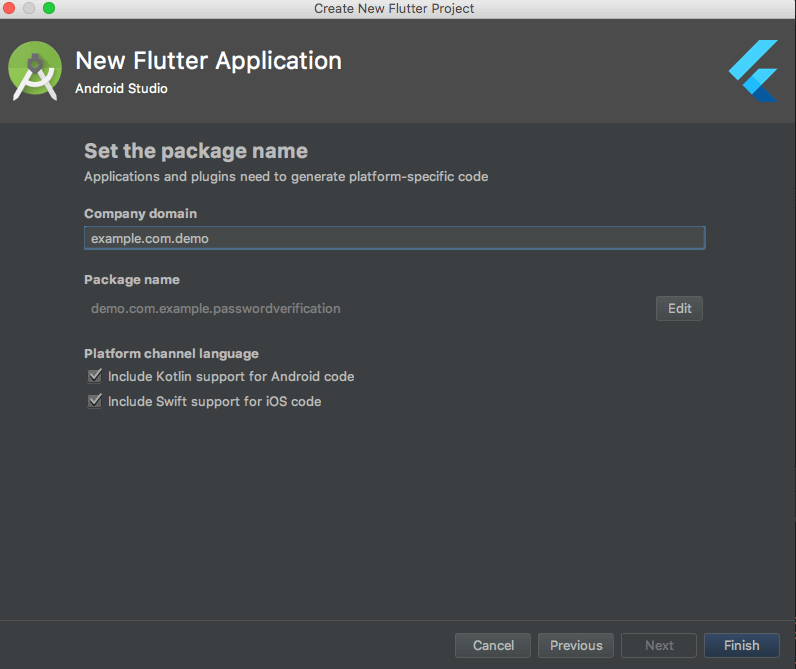 This demo for password criteria verification with flutter animation in Android is being created using Dart programming language (Flutter Framework ver. 1.0). 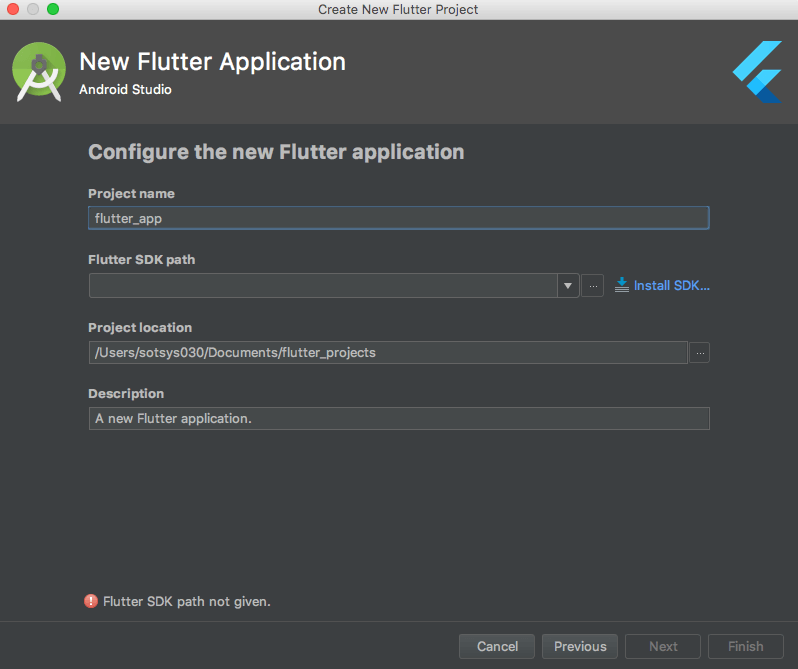 Here’re the steps to implement password verification (at the time of user registration) using flutter when developing an Android or iOS app that requires user registration. Create renderValidation() function. It is responsible for the Field Container rendering. Here, we have created one small widget called _renderLine() for rendering the bottom line for margin purpose. Now, we will create one more class called ValidationItem just for rendering fields as it takes Params like the title and valid status. We have used TextField another widget provided by flutter. With that, we need to provide a controller for input container and provide that in our TextField widget. We also created textController. Step 7: Now using the setState() method with our ValidationItem class for triggering the strikethrough animation. 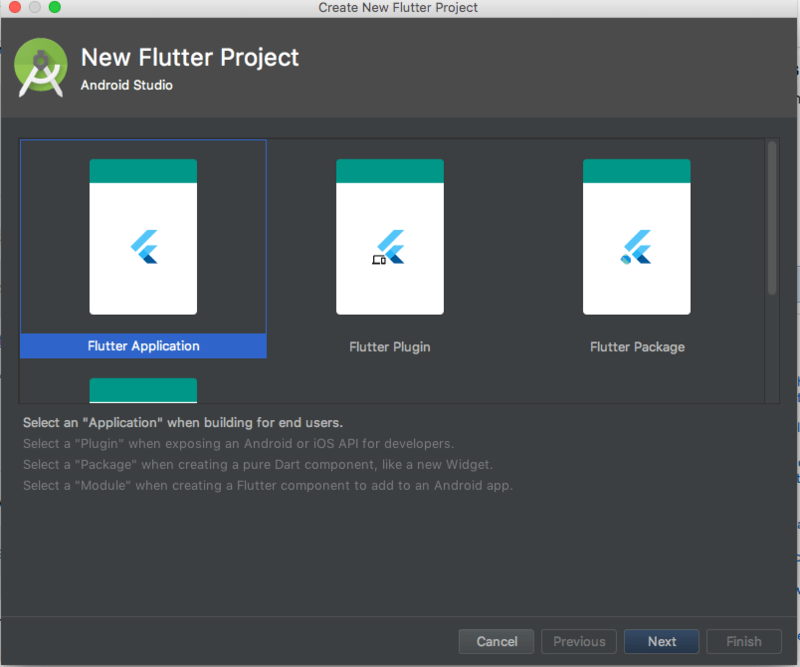 Step 8: Now, we need to create the animationController and animation objects to handle our animation into the initState method, which is called only once in the lifecycle of the flutter class. And with that timeline, we increase the animStrikeWidthAnim from 0 to 1. Step 10: Check for an update. We are using didUpdateWidget method that is another lifecycle method and called when an update happens. didUpdateWidget() method called, we simply compare old valid property with the new one and if there are changes then we trigger the animation method. As we all know that forms are an important part of user registration, so it is useful to ensure that your users can get through them accurately and quickly. You can download the source code for the above tutorial from Github. P.S: If you still have any doubt or query about how to validate password verification feature in your app, then don’t worry. 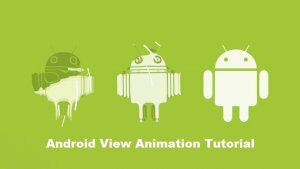 Feel free to contact our custom Android App Development team at Space-O Technologies through our contact us form. This page was last edited on March 15th, 2019, at 7:13.